Today, the voluntary health sector and Norwegian patients are sending a loud and clear message: This is one of the biggest challenges we face in health research. Our inability to access complete and unbiased information on clinical trials is costing lives. The government must act quickly and decisively to ensure that all trials are registered and their results reported. It is fantastic news that Norwegian doctors and patients are today calling on their government to act. Their call echoes the growing calls for action across the world. Just last month the UN urged all world governments to pass legislation requiring clinical trials to be registered and their results to be reported. ExtraStiftelsen is a foundation supporting health research that is run by 32 different health organisations with more than 1.2 million members in Norway. 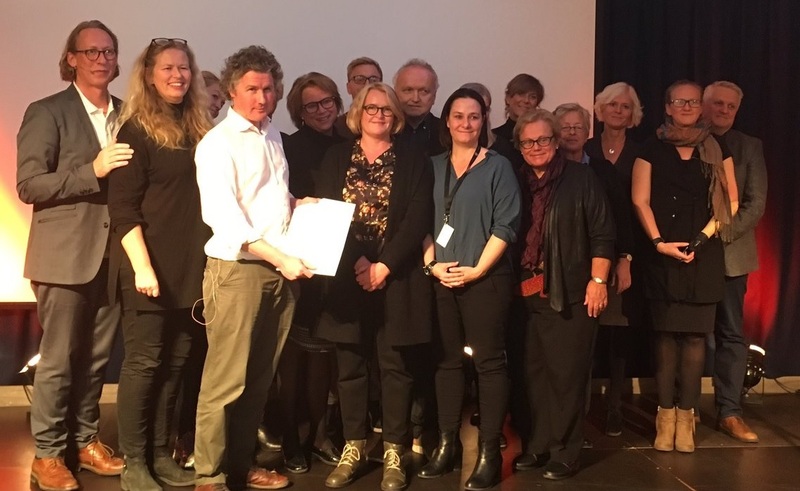 ExtraStiftelsen coordinated today’s call to parliament which has been joined by 19 further Norwegian organisations including the National Association for Public Health, the Council for Mental Health, and the National Association for Unexpected Child Death. Thousands of clinical trials have not reported their results; some have not even been registered. Information on what was done and what was found in these trials could be lost forever to doctors and researchers, leading to bad treatment decisions, missed opportunities for good medicine, and trials being repeated. All trials past and present should be registered, and the full methods and the results reported. We call on governments, regulators and research bodies to implement measures to achieve this. Add your name to the petition here.